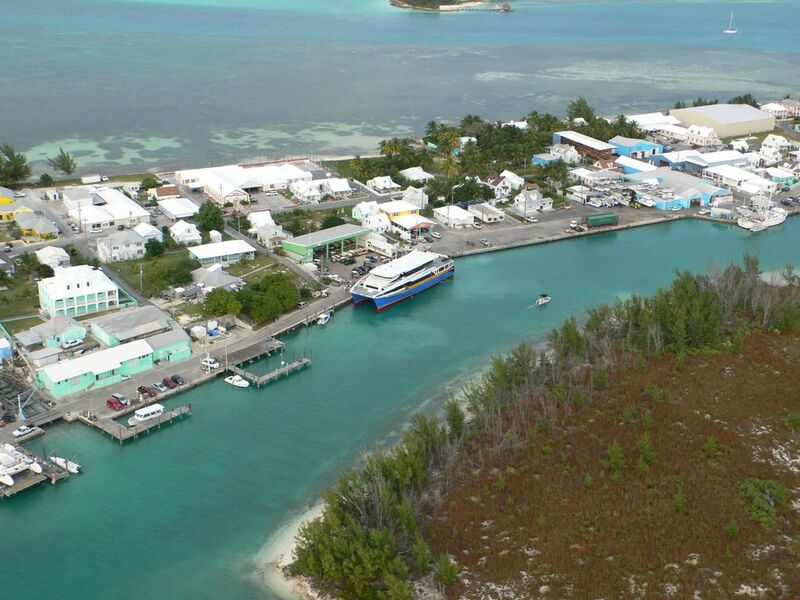 Planning for and extended weekend in Eleuthera, Bahamas? Island waves Bahamas is here with the solutions. As Eleuthera is a beautiful, long, thin island in the Bahamas, who is known for its pink sand beaches. 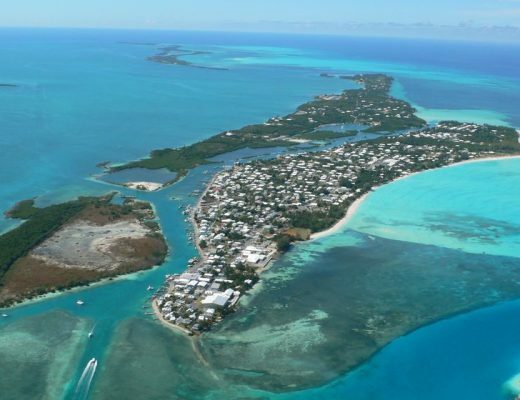 It offers the world class attractions to explore, which includes Harbor island, Bahamas, French leave beach, Windermere island, ocean hole, glass window bridge, surfer’s beach, lean levy nature planet preserve etc. 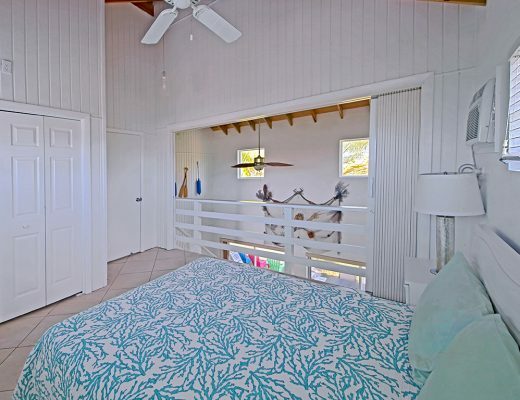 If you want to enjoy your extended weekend like anything, one need a perfect accommodation that is nearby to these, waterfront vacation home rental Eleuthera by beach house accommodation Bahamas is presenting the perfect property that is great for a family. Here, travelers are going to get a beautiful cottage, stunning white sand beach with 3 elegant bedrooms, each with queen size bed, nine sleeps, 2 bathrooms, fully equipped kitchen for minimum 3 nights. 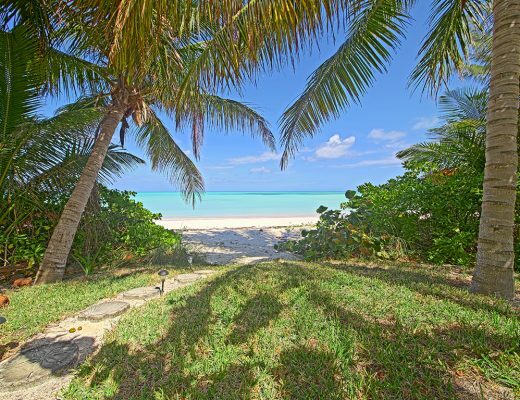 Along with Eleuthera beach house accommodations is providing its travelers all the necessary amenities one need at their home. The great thing about the property that if offers kid-friendly surroundings. As the beach is rock free and so is the water kids can safely dig & build sand castles until their hearts are content. 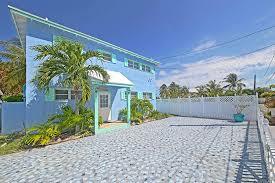 Along with that people who want to go far from cities stressed life, beach house accommodation Bahamas offer its rental property on a quiet street away from the main road, where travelers can enjoy a relaxing and full of comfort living.